 Fight City Fitness is located on the second floor of 7 Pitts Bay Road. Traveling towards Spanish Point on Pitts Bay Road, turn right on Addendum Lane. Fight City Fitness is located on the second floor (up the blue metal staircase), across from Burrows & Lightbourne.